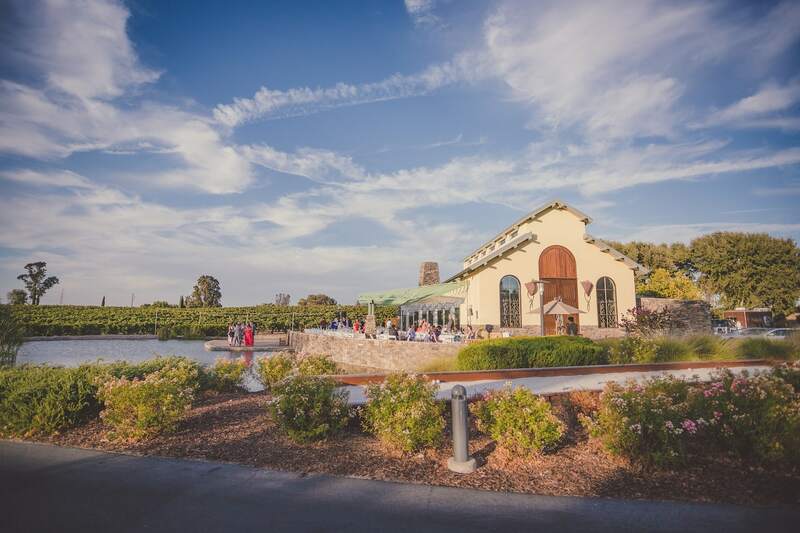 Ceremony Location Bianchi Lawn, Lakeside Deck and Vineyard Lawn. 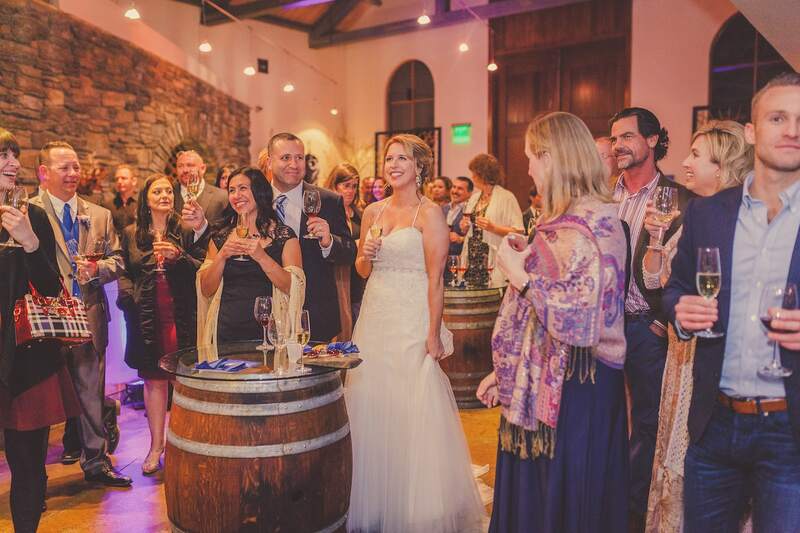 Catering You may choose from a list of preferred caterers. 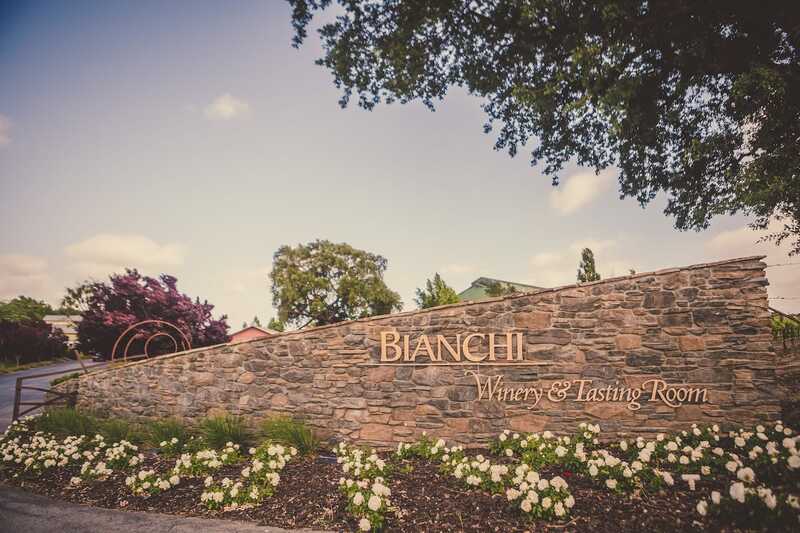 Bar Service Beer and Bianchi Wine only. 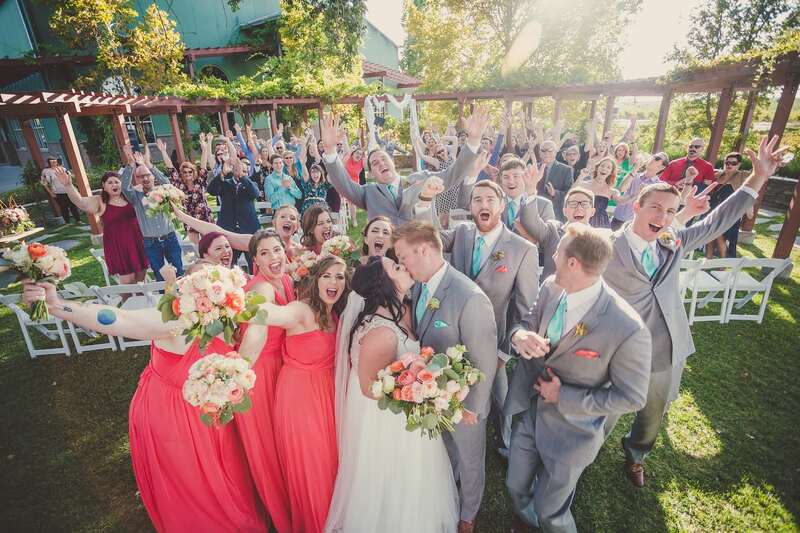 Rentals Included Rentals are not included. 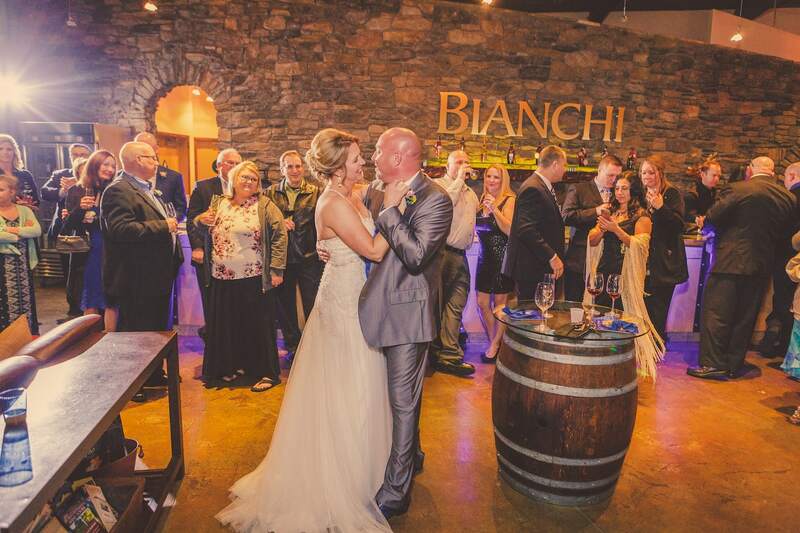 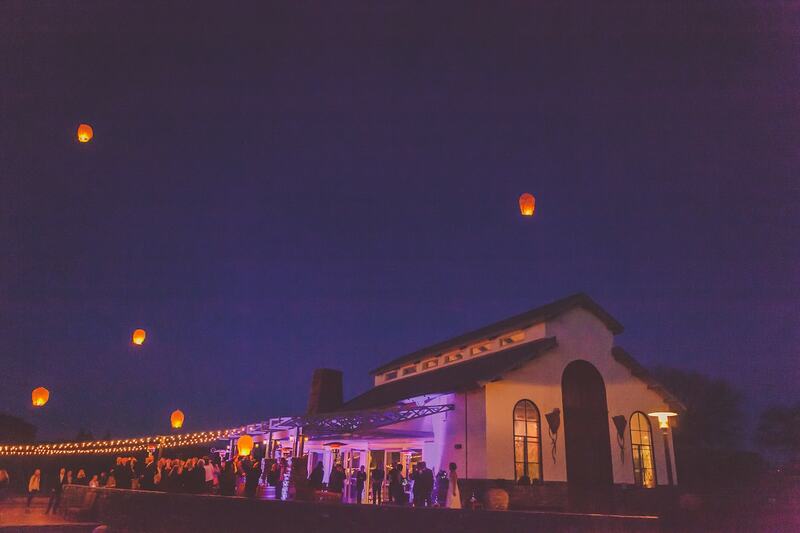 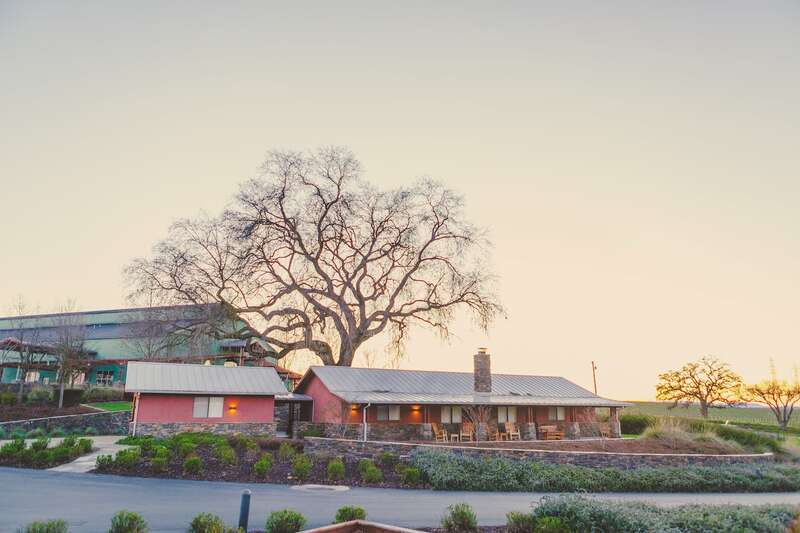 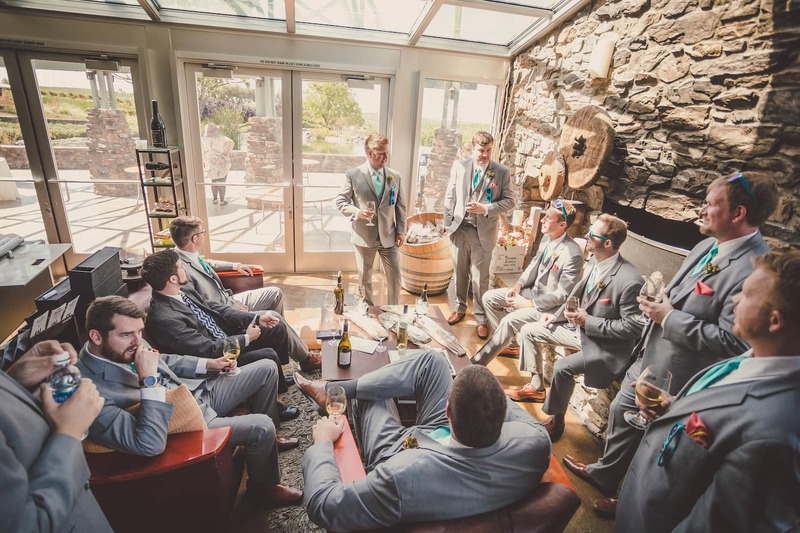 Bianchi Winery offers four unique event sites that blend an Old World charm with Modern Elegance. 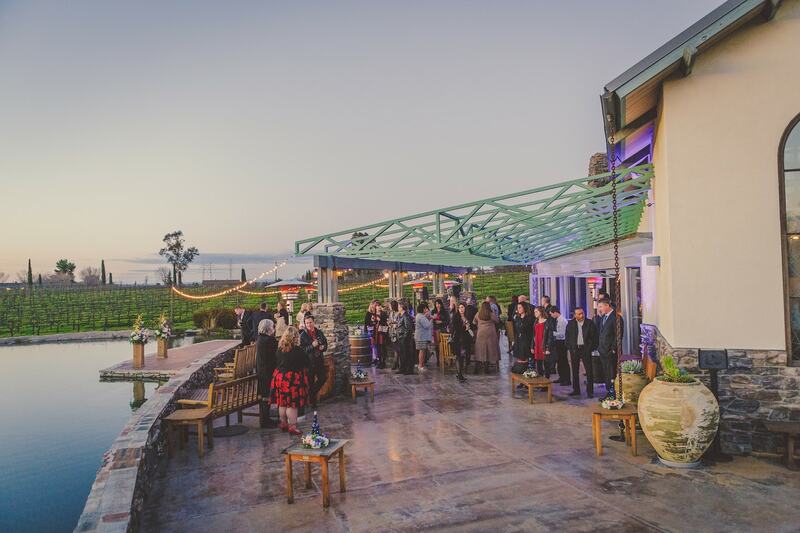 This versatile Central Coast Wedding Venue allows you to customize your event locations to your liking. 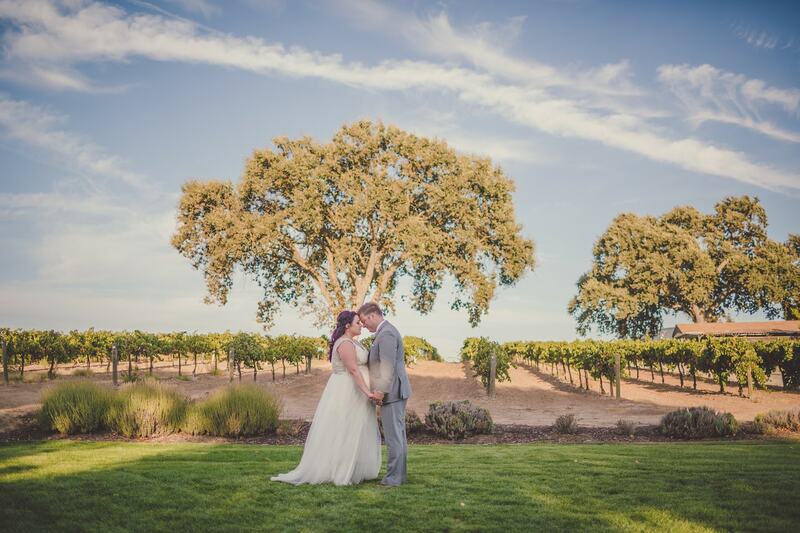 The beautifully manicured lawn is a perfect setting for an afternoon ceremony with a view of rolling vines as the backdrop. 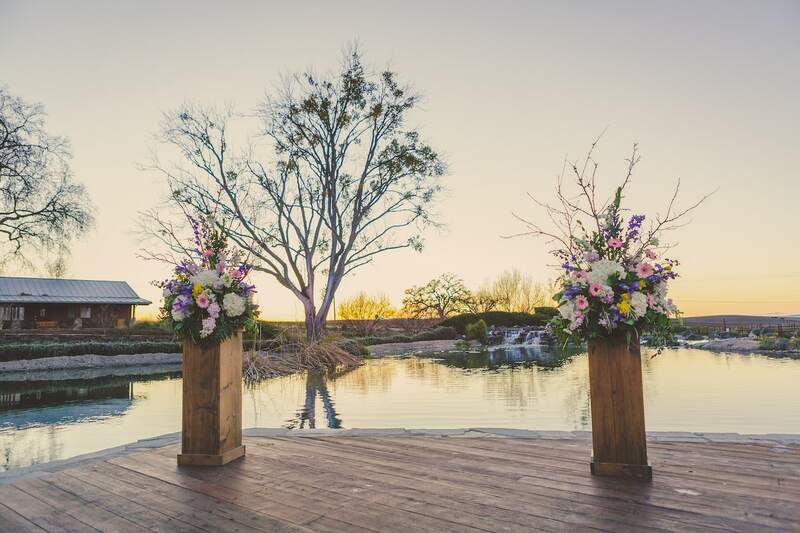 Guests can then move to the Lakeside Deck during cocktail hour and enjoy the waterfall-fed lake filled with koi. 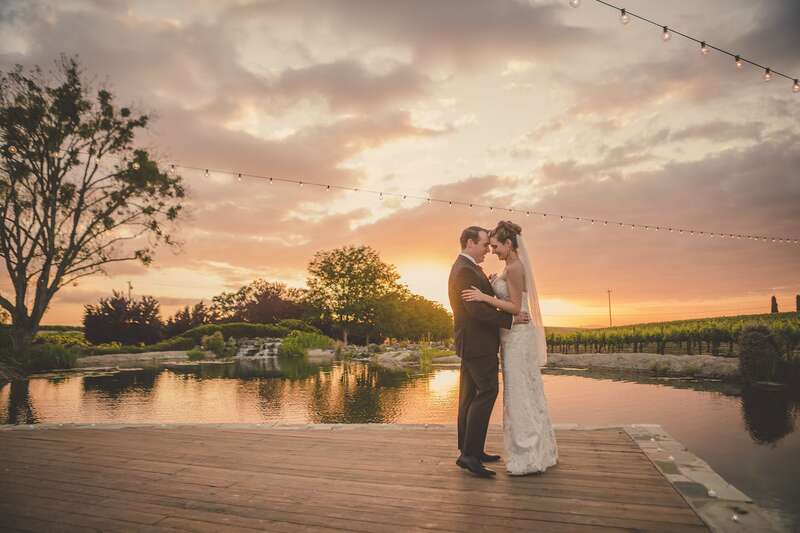 The Vineyard Lawn allows for larger receptions and a to-die-for view of the sunset!